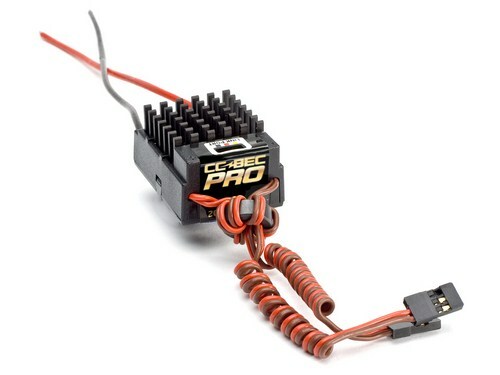 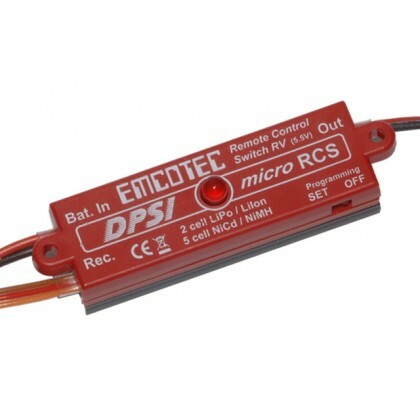 Voltage Regulators & Bec's for all RC Models. 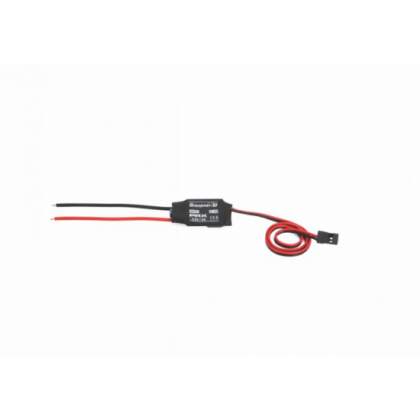 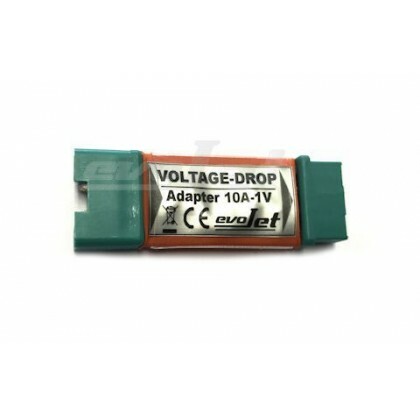 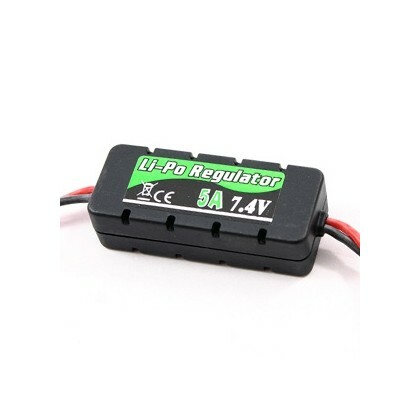 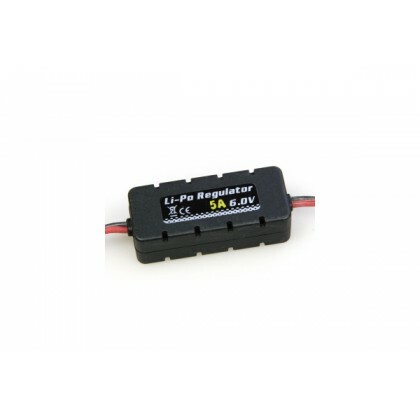 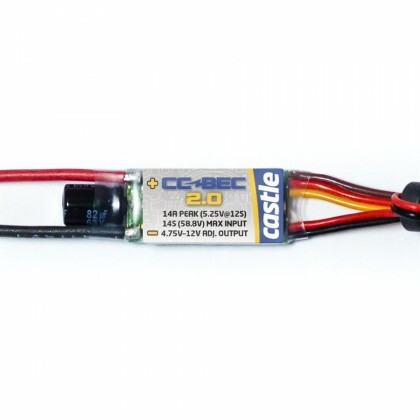 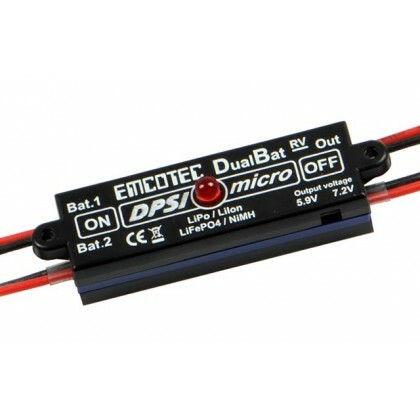 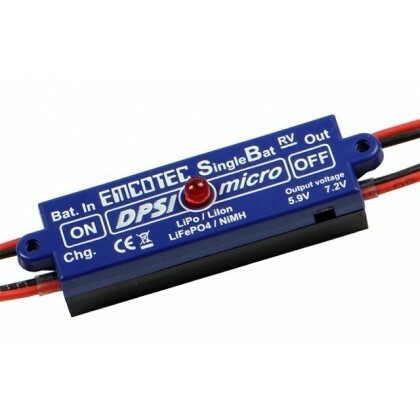 Now you can use Lipo batteries as receiver packs without the high voltage worries. 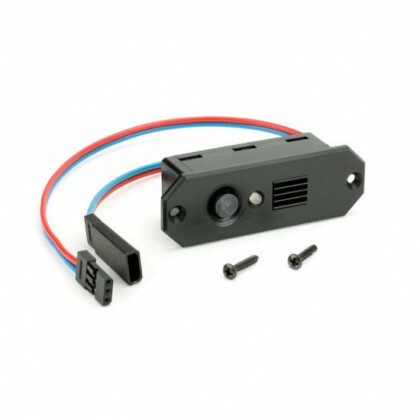 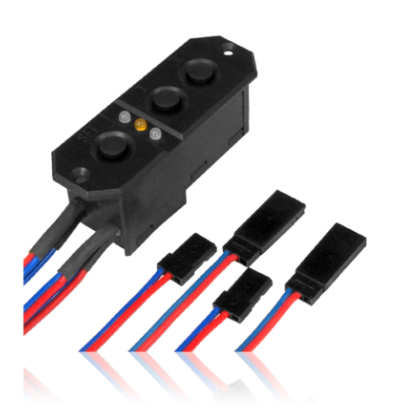 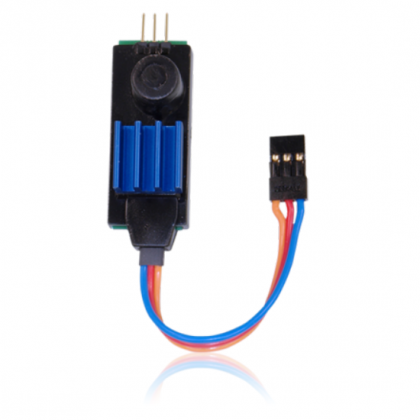 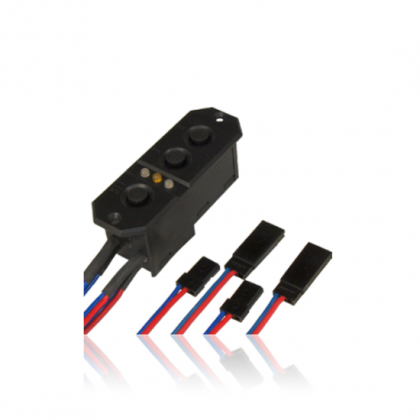 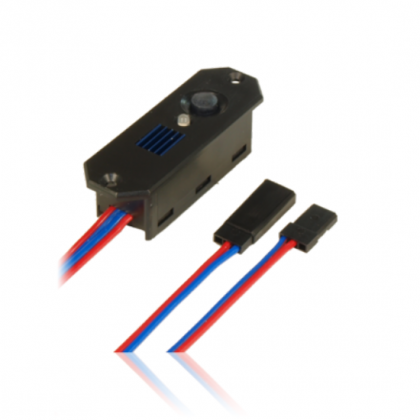 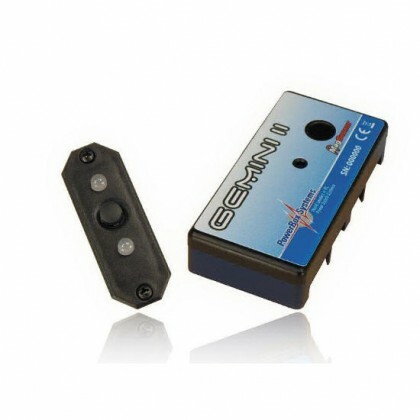 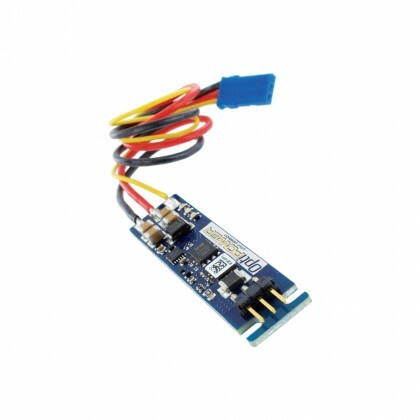 This also allows the use of 4.8v servos on a high power set up without problems.